Being able to spot an up-and-coming area could be a fantastic business investment. Coming to an area before it has become popular means that prices are low, and have a long way to rise. It also means that you could secure a property in a prime location, giving easy access to improving shops and amenities. 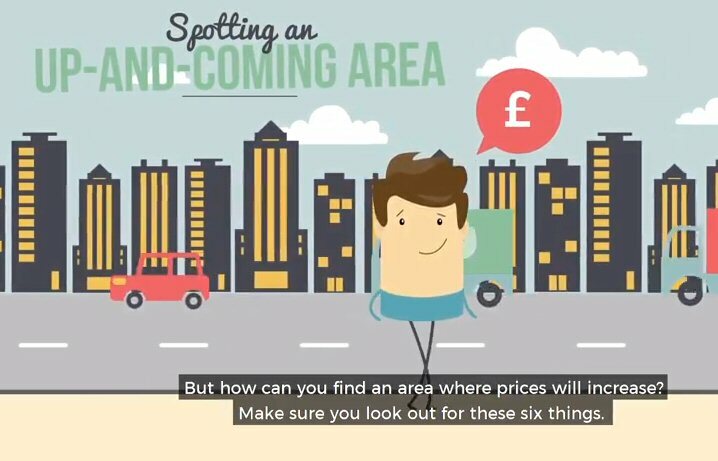 Watch our video to find out how you can spot an up-and-coming area. Contact your local Guild Member for help with buying a property.